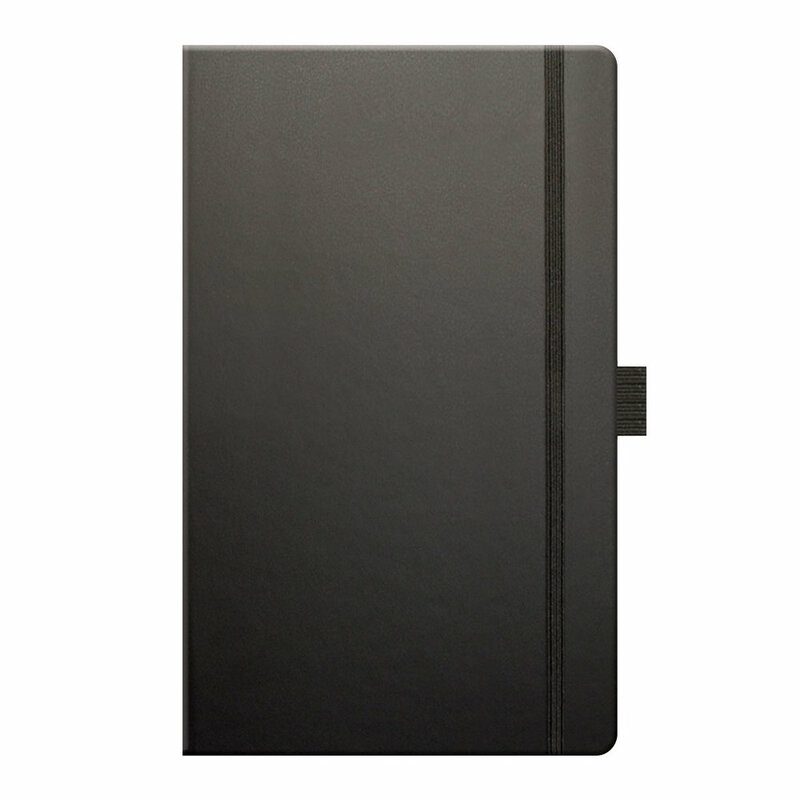 The Castelli Matra notebook is another very popular choice, giving a quality notebook at an amazingly good price. opular choice of all notebooks. 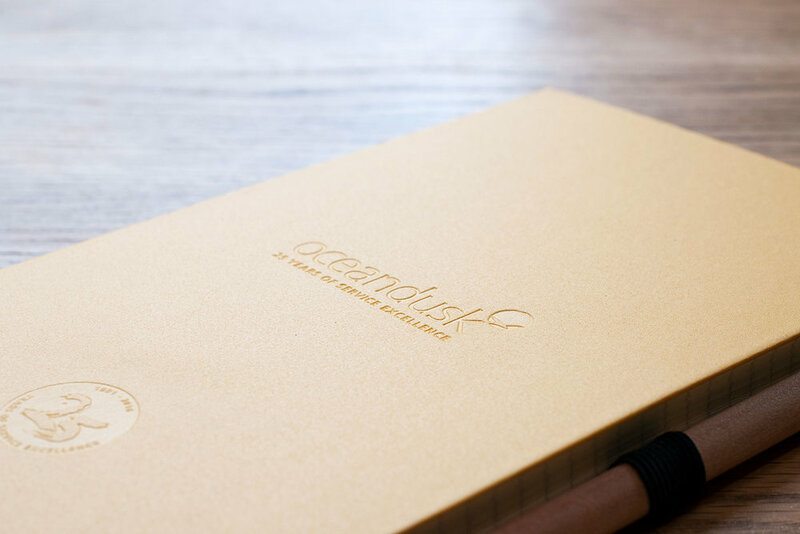 It combines a quality notebook in a wide choice of colours and sizes. The Tucson has a hardback cover but with a soft-touch cover giving the Tucson a tactile feel that makes it stand out from other notebooks. 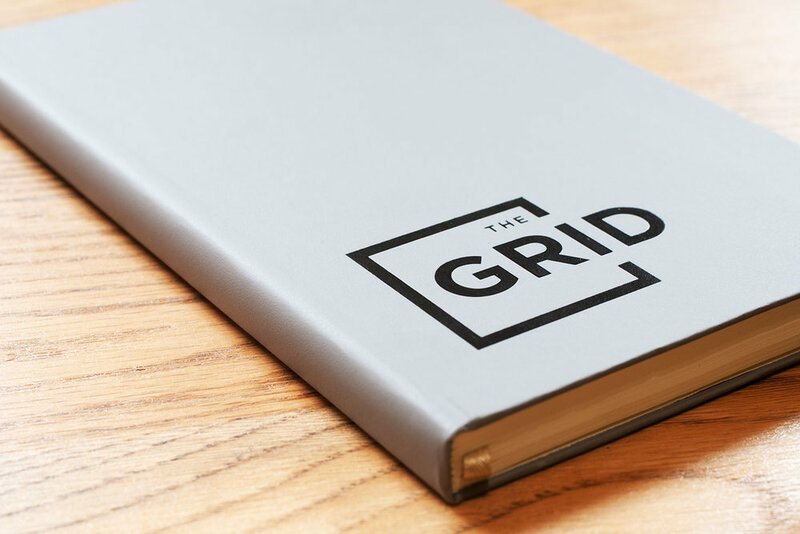 If you choose a coloured cover then this will blind emboss in a subtly darker shade giving the finished result a beautiful contrast.